2013 repress. 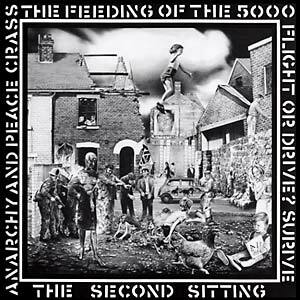 "First released in 1978 on Small Wonder Records, & later re-released on the band's own Crass Records, The Feeding of the Five Thousand showed Crass as an anti-establishment & highly uncompromising act, & one that would influence countless other bands to follow." Includes download code.